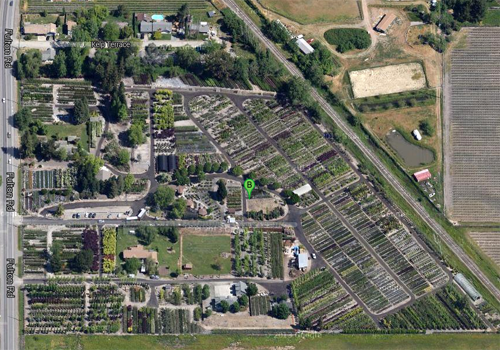 Urban Tree Farm Nursery is a family owned and operated business located in Fulton Ca, just on the north side of Santa Rosa. 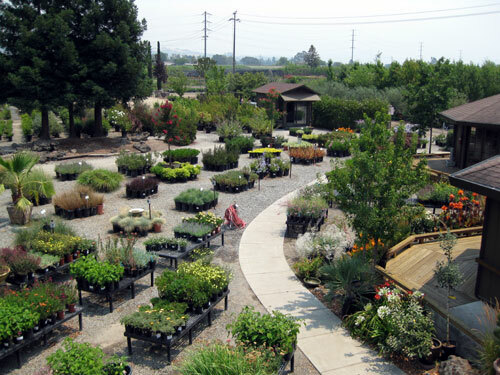 We are the largest single location retail nursery in California. 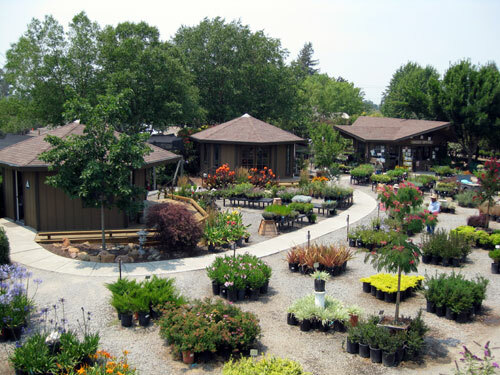 We have over twenty-acres of container grown perennials, shrubs, fruit trees, and ornamental trees with over two thousand varieties to choose from. 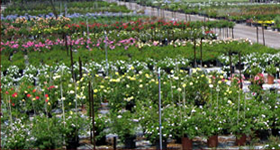 We grow and broker anything from 1gal up to 72”boxes and larger field grown trees. 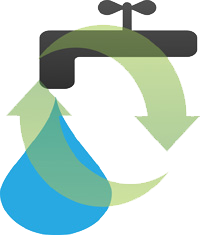 Throughout our long history we have strived to maintain the integrity and innovation that you our valued customer have come to expect. 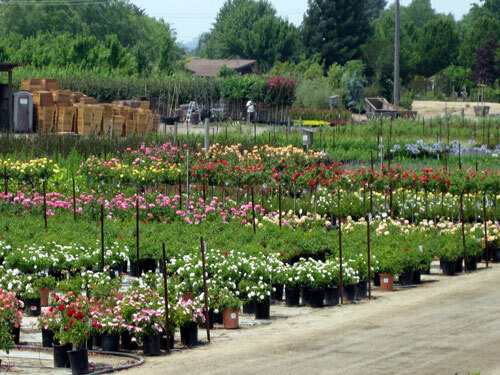 Our knowledgeable growers and sales staff are here to provide exceptional quality and service. 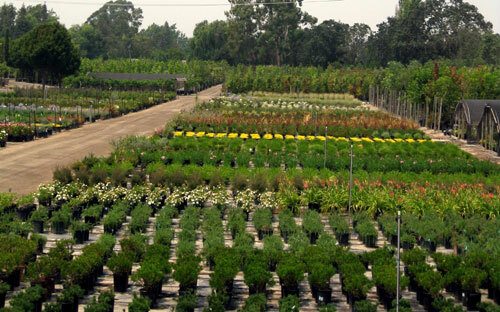 Urban Tree Farm Nursery is proud to be a part of the green industry. 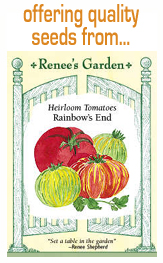 Our goal is to continue to serve our community and beyond for generations to come. The slide show can be paused by hovering your mouse over the images.